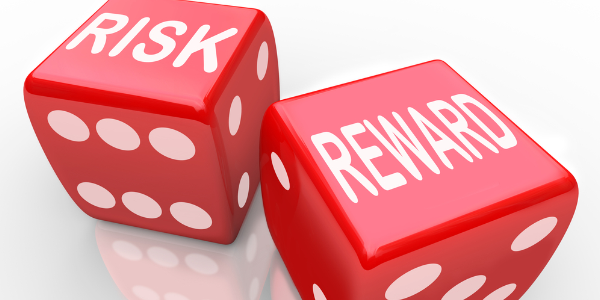 Can You Find Out if a Business is Low Risk Before You Start It? You would need a way to find out all about the business first. You would need to be able to talk to others who had started the same kind of business. You would want them to tell you all about their successes and challenges. You’d want them to share the inside secrets with you. You would want to see some statistics on how many other people had success or failure in similar businesses. But is that possible? You couldn’t possibly get all of that information. Could you? You could. IF the business you are looking into is a franchise. No, franchises aren’t perfect. For every great franchise business, you could find five that aren’t even good. But franchises have one advantage most people don’t know about: You can find out all about them before you make any investment at all. There are three kinds of research you can do with a franchise. The third is unique to franchises. All sorts of general research – talk to people who know something about the industry, Google competitors or suppliers, look into pertinent demographics. Talk to the franchisor. After all, they are the experts in the business. They can tell you all about the company, and what it takes to be successful. Talk to franchisees – people who are already in this business. This is something you can only do with a franchise. Franchises in the United States are regulated by the Federal Trade Commission. One of the regulatory requirements is franchisors must give a complete list of all of their franchisees to anyone considering buying a franchise. If you are considering starting a franchise, they will supply you with the name, location and phone number of every franchisee they have. You have the opportunity to talk to as many of them as you like. You can ask them whatever you want to know. What are some of the questions you might want to ask? How good is the franchisor’s support? How is the business doing in this economy? Can you make any money in this business? The franchisees have nothing to gain if you join the company. They have no reason to tell you anything other than the truth. They are just people like you, who decided to invest in a franchise. No matter what it is you want to learn about the franchise, the existing franchisees are your best source of information. There is nobody in a better position to tell you about the business than the people who are out there doing it every day. The question we asked was: Can you find out if a business is low risk before you start it? The answer is: Yes, you can. If the business is a franchise. Opt in on the next page to receive access to my FREE video archive. This library includes eight different tutorials that will teach you how to own a franchise the right way.